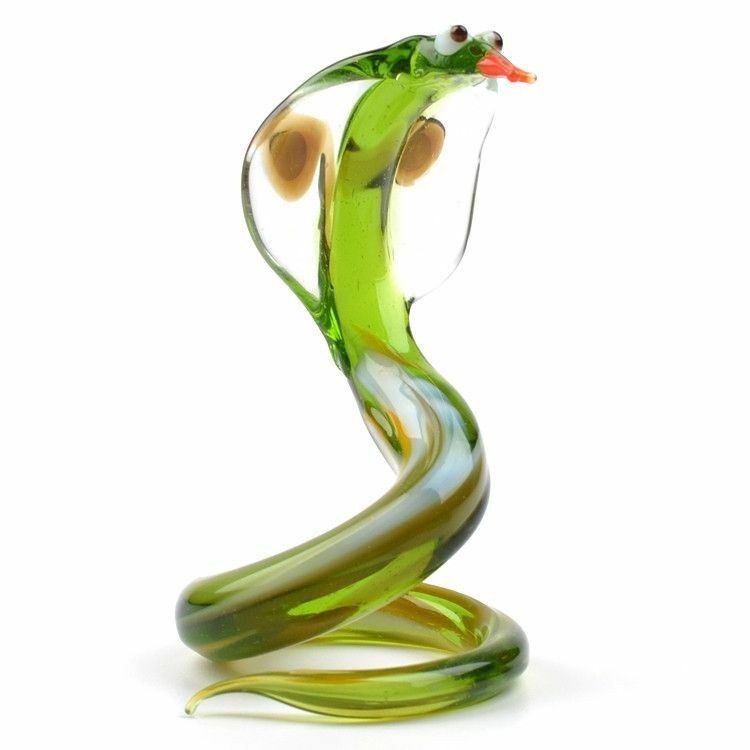 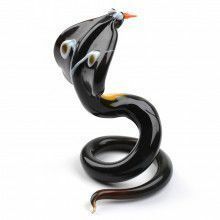 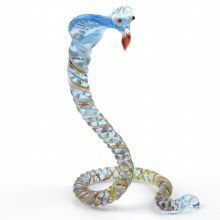 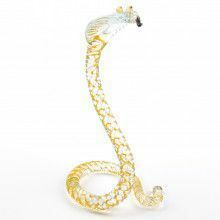 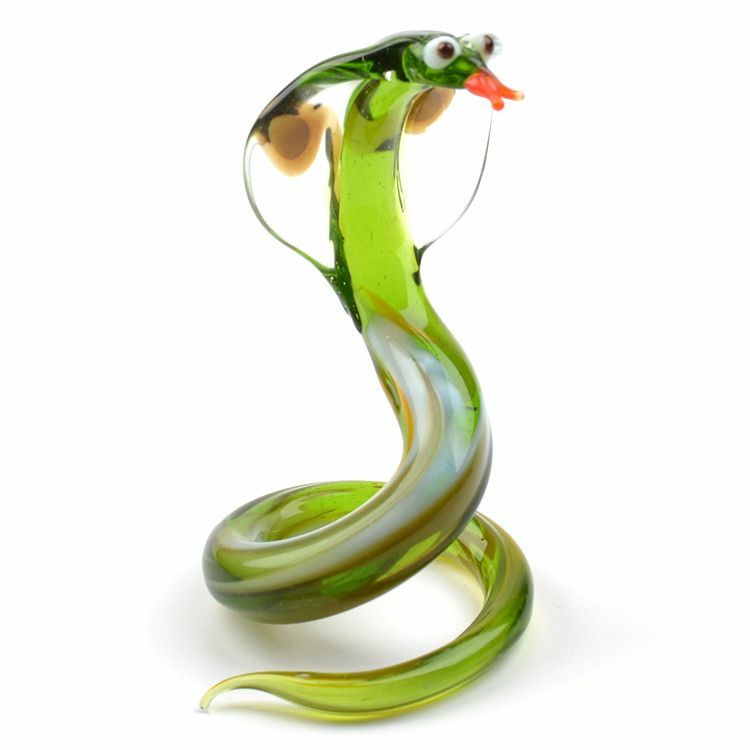 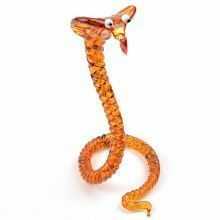 Hand-blown snake cobra glass figurine from St. Petersburg, Russia. 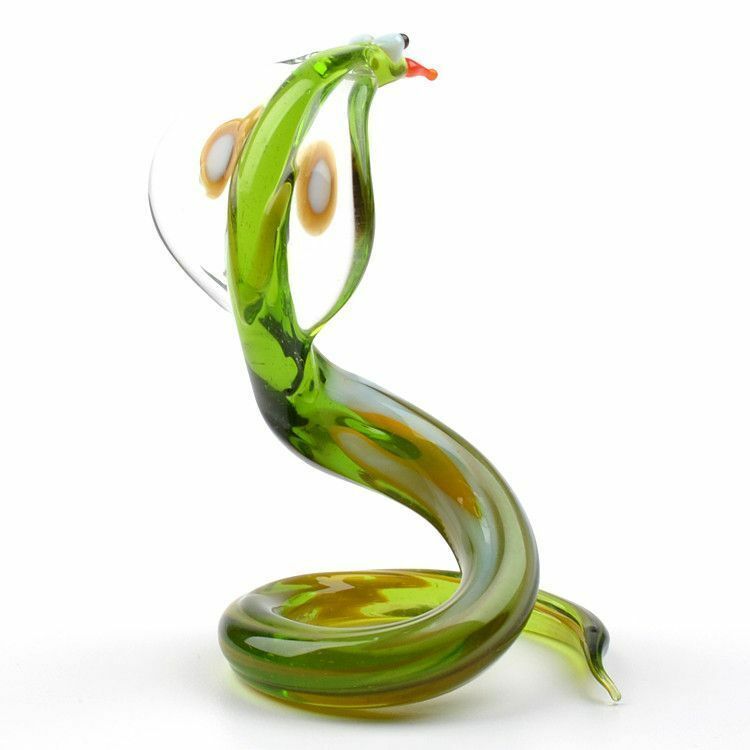 Green with other colors Mixed in. 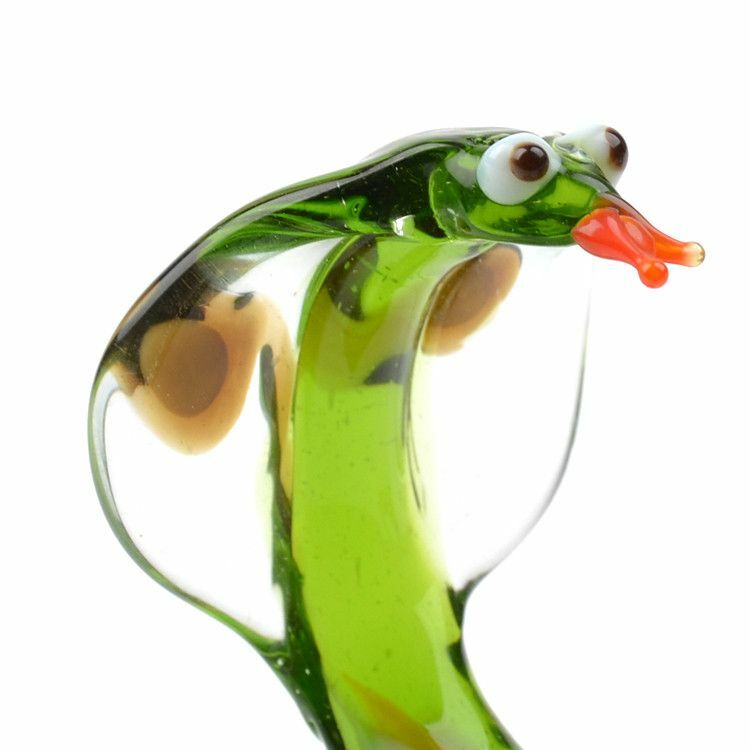 No two are exactly alike.